Only Grace knows what Kya's been through, or how much she needs someone to stick by her. No matter what. Besides, Kya keeps life exciting―pulling Grace into things she'd never dare to do on her own. But inch by inch, daring is starting to turn dangerous. 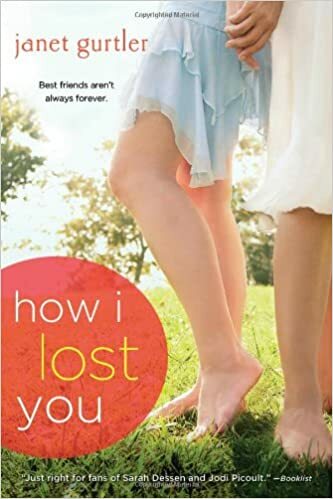 And Grace will have to decide how far she can go to save her friendship with Kya...before she ends up losing everything else.